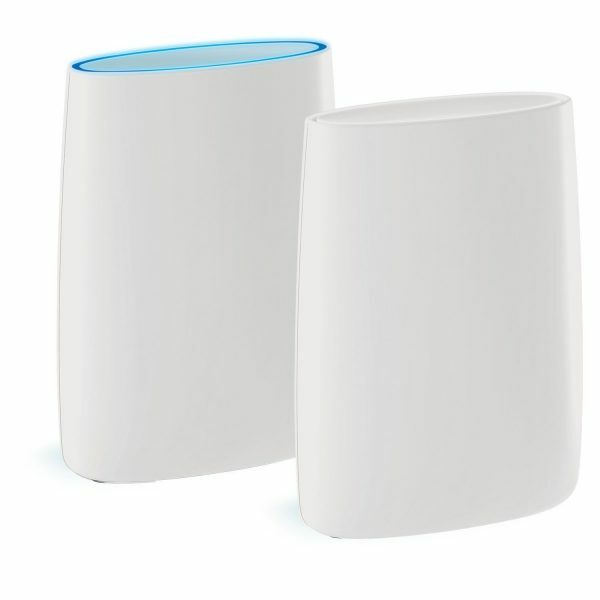 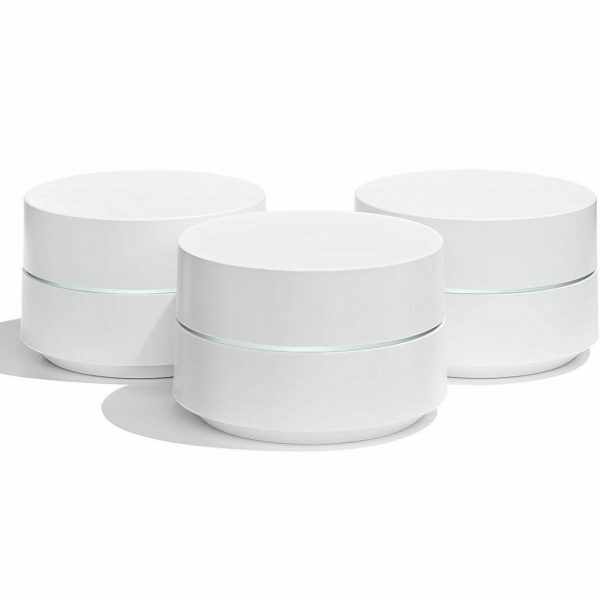 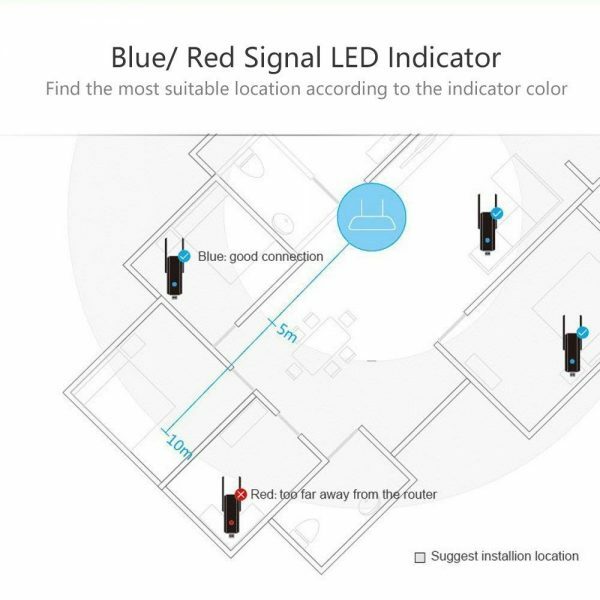 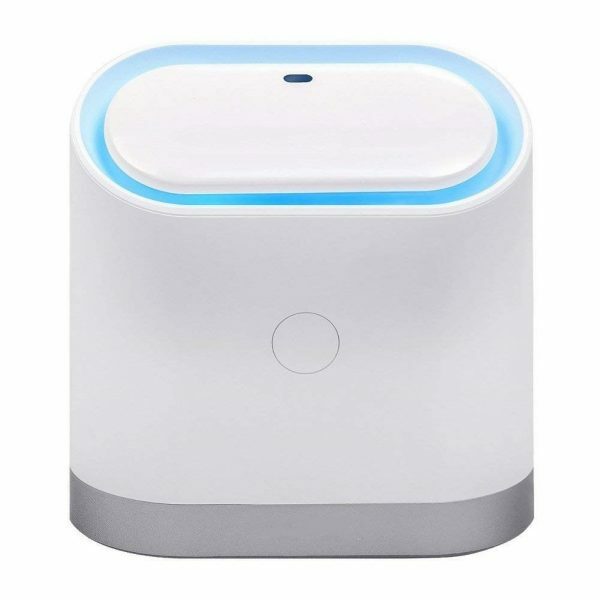 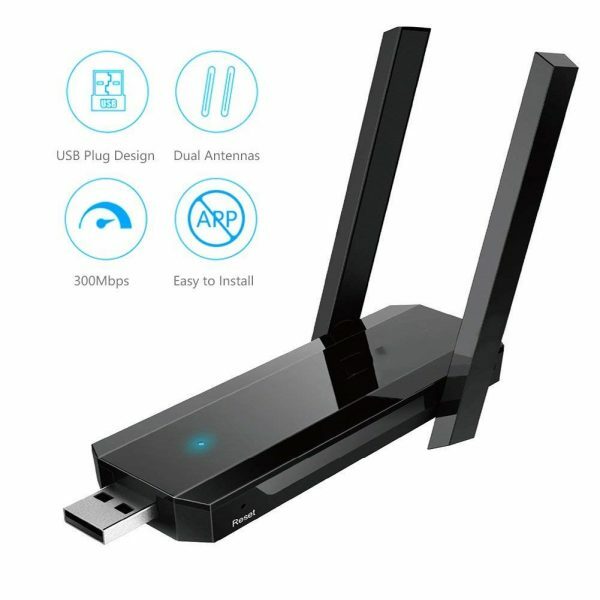 Easy to Install and Set: Plug the wifi extender to any USB devices; Connect to”Wifi+”, input “usbwifi.cn” in the browser; Choose the network which needs to be extended, and enter password to complete setting. 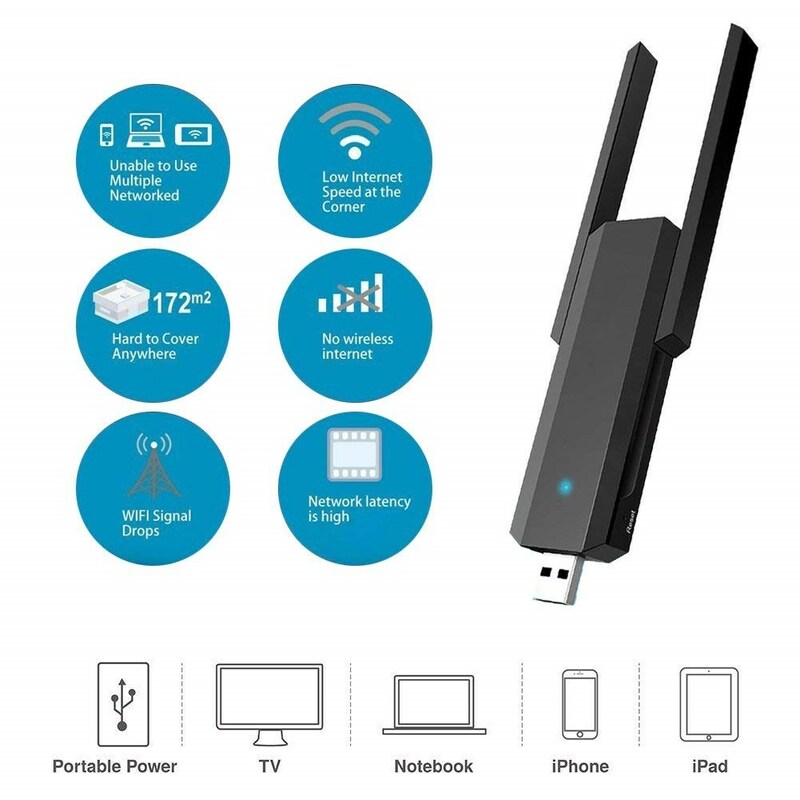 What you get: 1 x USB Wi-Fi Booster, 1 x User Manual. 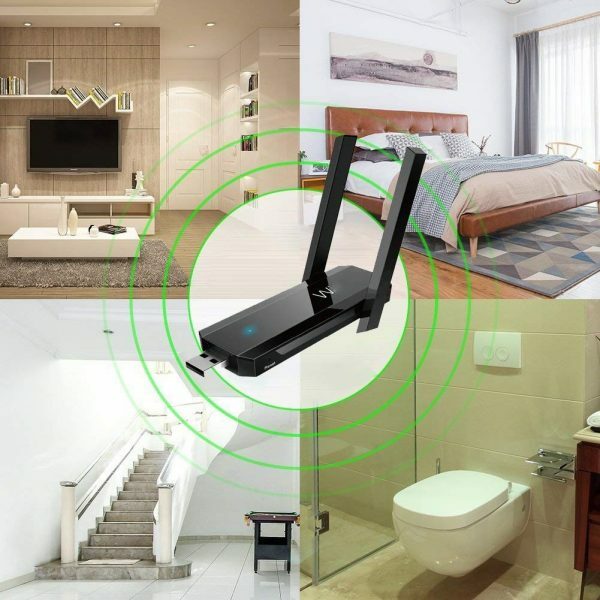 18 Months warranty, 30 days’ money return guarantee, 24 x 7 email support. 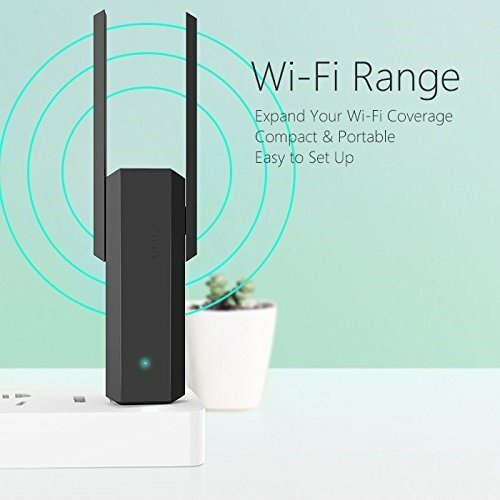 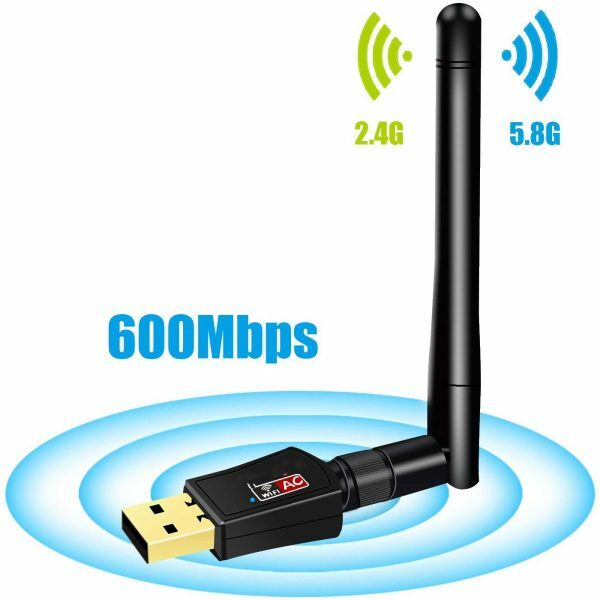 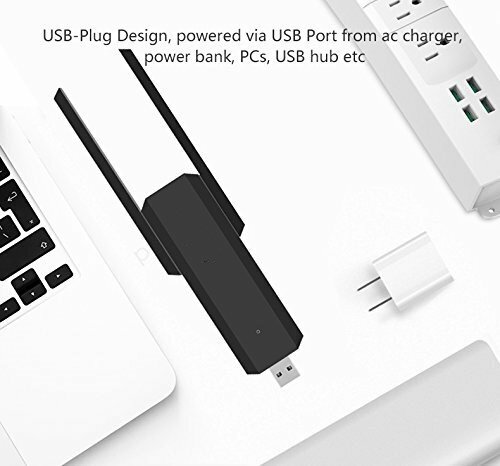 Whether you sell in USA,UK, European countries at online store like Amazon.com , Ebay.com , Shopify or your owned E-commerce website and Offline retail Shop, Our one step amazon fba wholesale sourcing services like Amazon product photography , Amazon FBA Prep and FBA Logistics service aim to help you import USB WiFi Range Extender to your company or Amazon FBA warehouse directly from china. Leelinesourcing offered me good service and high quality product.